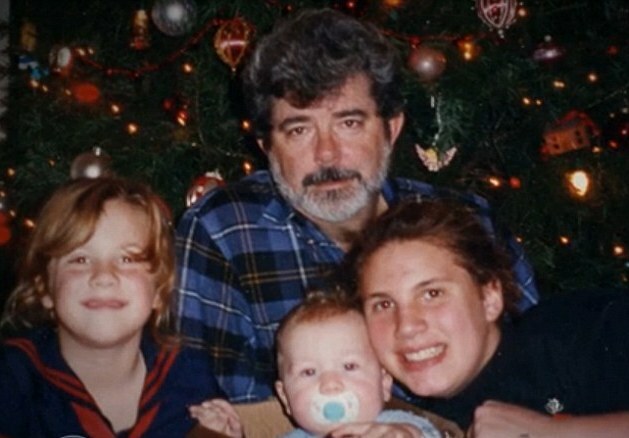 George Lucas is known by many as the Father of Star Wars. 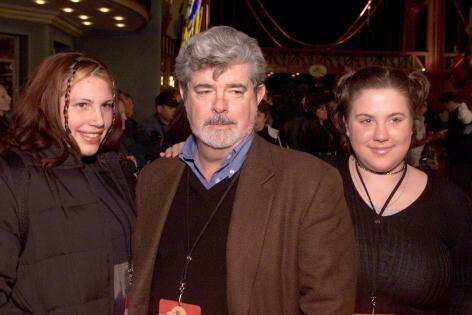 Just as George is one of the world’s leading directors and movie producers, he has one of the most successful independent production companies in the world, Lucasfilm Ltd. For a man to be a nominee for more than one academy awards is no joke. 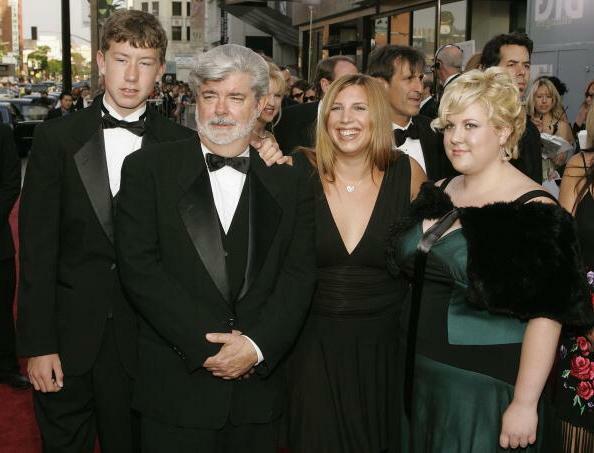 Five of Lucas’s seven big movies have been amongst the highest grossing movies at the box office. In fact George has played a great role in the use of modern technology with films. It is no surprise that his first marriage had something to do with Star Wars. Who knew that more than just the Movie, a relationship was brewing also? 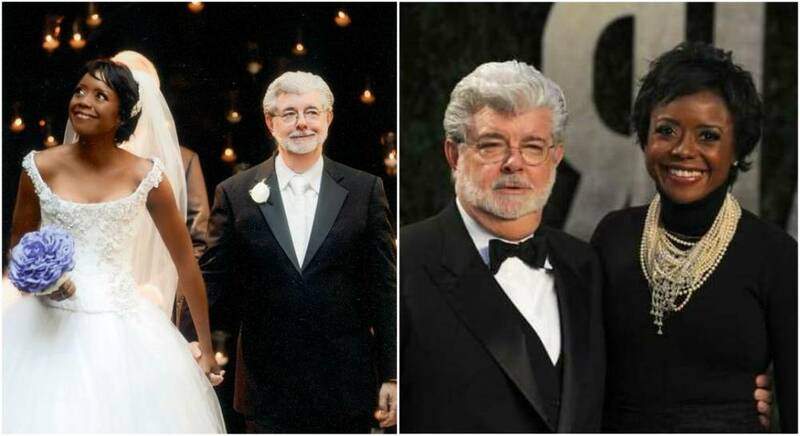 Lucas got married to Marcia Lou Griffin on 22 February, 1969; she won an Academy Award for her superb editing work on the world famous film series. 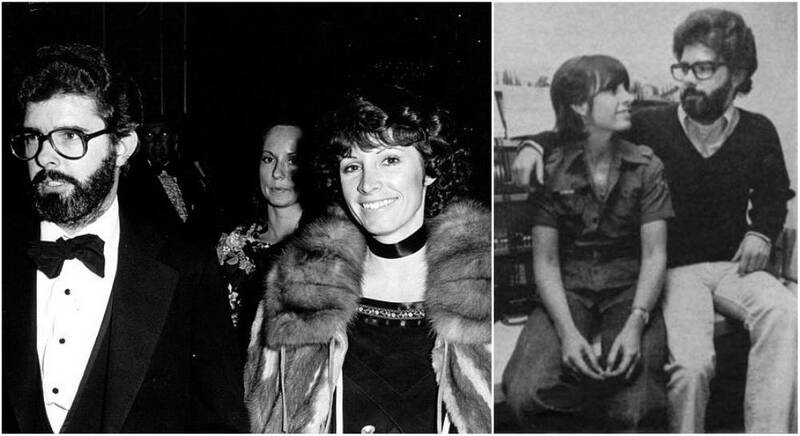 Before their sad divorce in 1983, they became parents to three kids. For a man who was surrounded with film and everything in the acting world, one should not be surprised if he finds love there too. 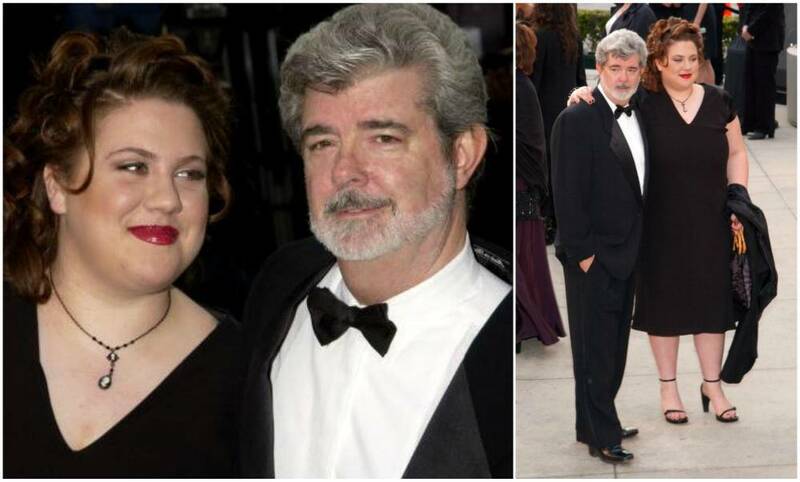 After his divorce with Marcia Lou Griffin, George went ahead and married Mellody Hobson on June 22, 2013. Hobson was the then chair of DreamWorks Animation. They have just one child together. While George was married to his first wife Marcia, they tried severally to conceive but it was to no avail. This was the reason for adopting Amanda. Whether she was an actress or not, it didn’t matter as she was starred in a Star Wars role as a child actress. Most of her roles in Star Wars were minor and had no lines; I guess Daddy just needed her presence on set. After the divorce, Amanda’s legal custody was split between George and Marcia. Have you ever wondered why Amanda Lucas is named “Powerhouse”? Yes, not every Lucas is a movie person. True that Amanda had a role or two as a child but she definitely chose a different path for herself as she grew older. Since her debut on May 31, 2008, Lucas has had several wins in her Professional Mixed Martial Arts Career hence the name “Powerhouse”. She is married to Jason Hallikainen. After the divorce between Lucas and Marcia, he became a single parent. It was during this time that he adopted Katie Lucas. 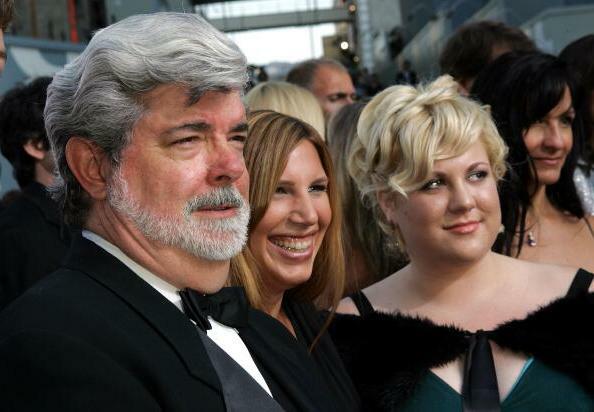 Fortunately Katie Rose had more than one parent; she is a god-daughter to both Steven Spielberg and Francis Ford Coppola. She also appeared in all three prequels of the Star Wars trilogy and wrote the episode “Jedi Crash” and some other episodes. 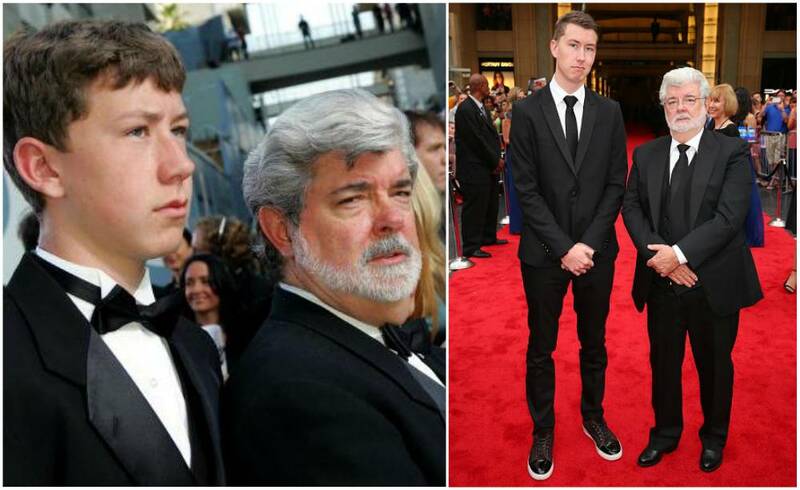 Even though Jett was not born to George Lucas, he is no less of a child. Jett was adopted by Lucas and he is George’s only male child. We remember Jett from his character in the Star Wars movies as Dexter Jettster. Which parent would not involve his/her child in such a hit movie? He is currently working on the TV series Chicago Fire. 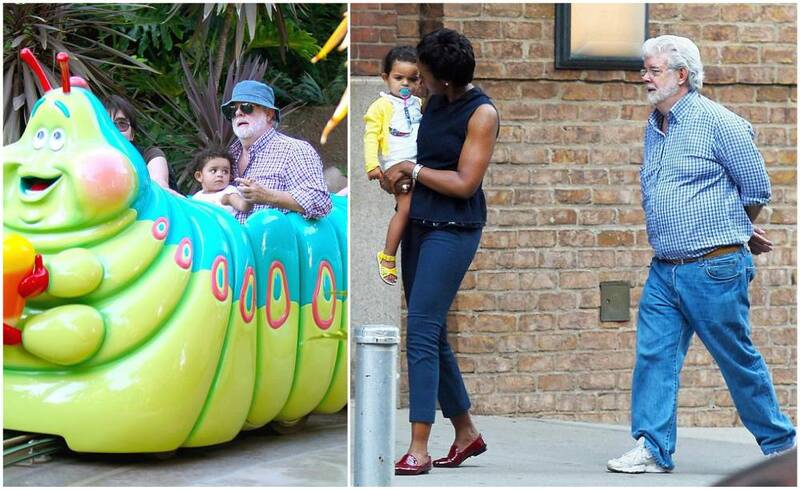 Everest is the only child George has with Mellody Hobson. 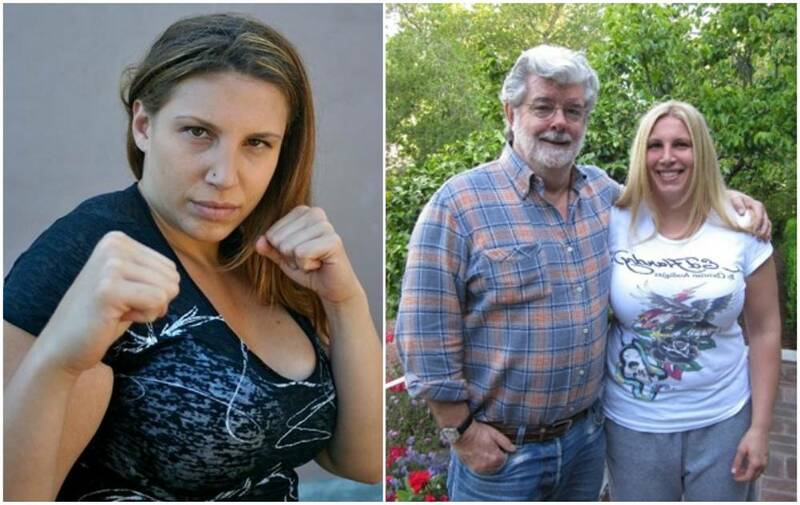 Not just the only child with his present wife, Everest is the only biological child to George Lucas. Little Hobson is always seen all loved up with her family. I bet George and Mellody have several years of love to pour into her.